Join a community of Global Fabrics and Interiors Crafting Heroes and use your sewing, knitting and crafting skills to make a real difference in the lives of those less fortunate. Who are the Crafting Heroes? 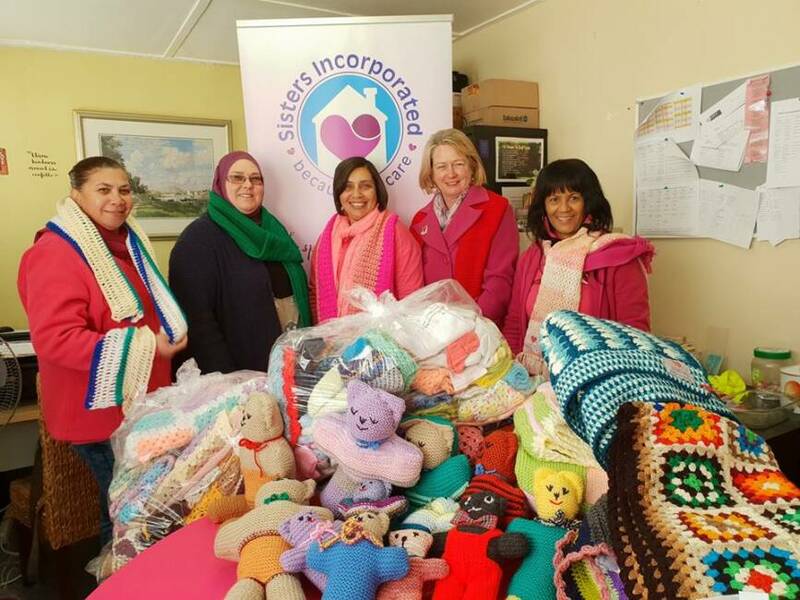 Global Fabrics and Interiors’ Crafting Heroes is made up of members of the local Southern Suburbs communities – ordinary people like you and me, who have a love for knitting, sewing and crafting and who would like to use their hobby to help others. 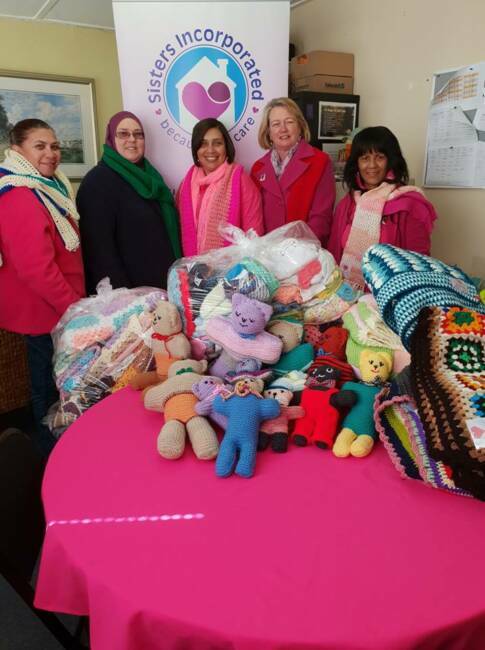 Founded by Global Fabrics and Interiors in 2018, Crafting Heroes aims to bring local community members together by encouraging and supporting the use of handcrafts such as sewing, knitting and crafting to create much-needed clothing, toys, or blankets to help those in need. 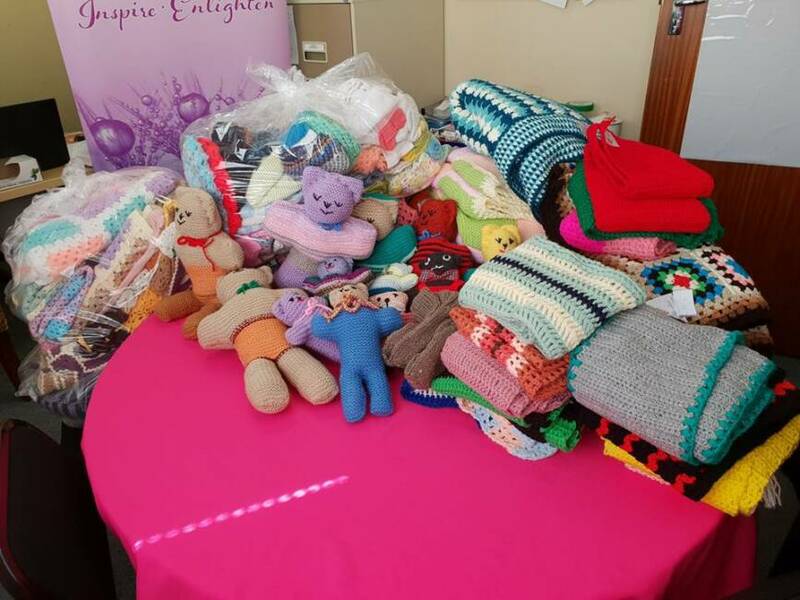 Every month, we will announce the organisation that we are going to support at the beginning of the month and put out a call for our Crafting Heroes to create items that they would like to contribute during the course of the month. As one of our Crafting Heroes, it is up to you to choose one or more of these items to make in your own time during the month. The Global Fabrics team will take photographs of the drop-offs each month and will do our best to send them to you and/or tag you in on Facebook to show you where your items are going. Thank you for your support. Let’s make a difference!